I suppose Mike Hensley could have made it more interesting. 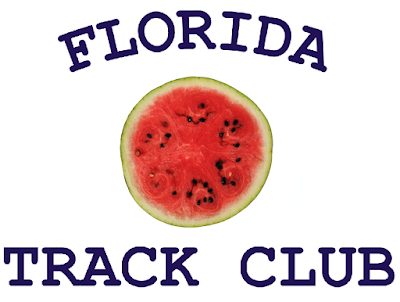 He could have raced somewhere other than Gainesville, Florida on Monday morning, 4 July 2016, and let someone new win Florida Track Club's Three-Mile Melon Run. Or he could have held back and made it look like a closer race. Instead Hensley showed up at Massey Park the morning of Independence Day and rattled off a 16:26 three-mile, winning the 38th annual Melon Run by nearly a minute--his third win at the race in the last four years. But there was something new in the women's division. Anne Creamer, the runner-up on the women's side in the 2015 race, went sub-18:00 in the 2016 event to win the women's title in 17:51, her first Melon Run title ever. Hudson Rapier was the overall runner-up in the race, running 17:24--almost identical to the 17:23 that earned him fifth place in the 2015 Melon Run. Patrick Gallagher was the top master runner and third overall in 17:44. Renee Marin-Gomez took fourth in 17:49. Ani Veltcheva, a cross country runner at Gainesville's Abraham Lincoln Middle School, was second in the women's standings and seventh overall in 18:12. Lauren Pilcher was the third woman and thirteenth overall in 18:58. Just behind Pilcher, Courtney Rouse was fourth in the women's standings and fourteenth overall in 19:08. Catherine Martin was the first woman master and fourteenth female finisher, 43rd overall in 21:20. 337 athletes finished the 38th annual Three-Mile Melon Run. Start-to-Finish Race Management of Alachua, Florida timed the race. 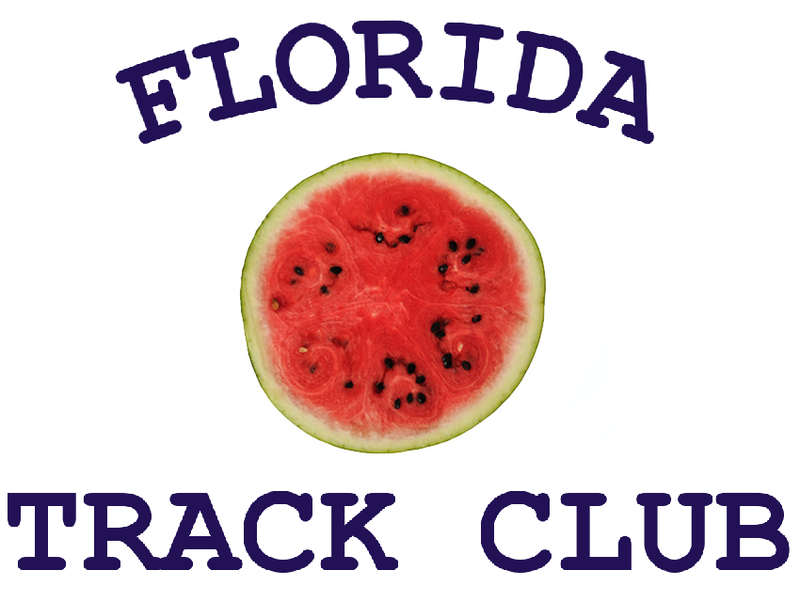 The Melon Run will return to the streets of Gainesville on Tuesday, 4 July 2017. More Independence Day 2016 racing coverage on Trouble Afoot!